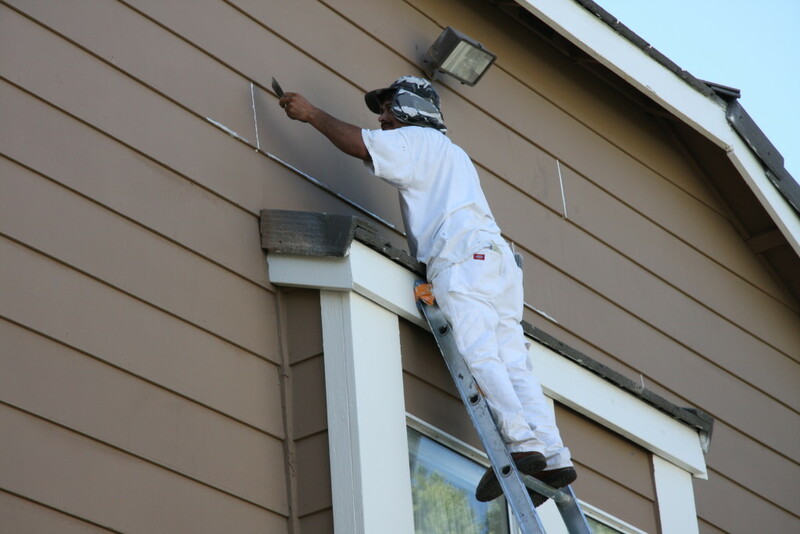 Home Painting Beverly Hills CA | L&L Construction Services, Inc. So how can our Home Painting Experts in Beverly Hills help you? 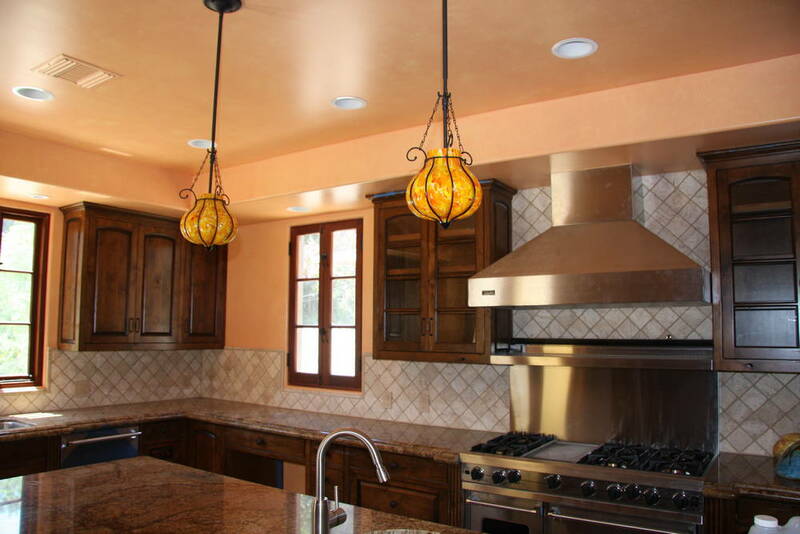 Your Custom Home Painting Professionals in Beverly Hills!